The home has recently been updated: New flooring, interior & exterior paint, both bathrooms, kitchen, windows, garage door, and MORE!! Just installed New Certified Woodstove (value $5,000). 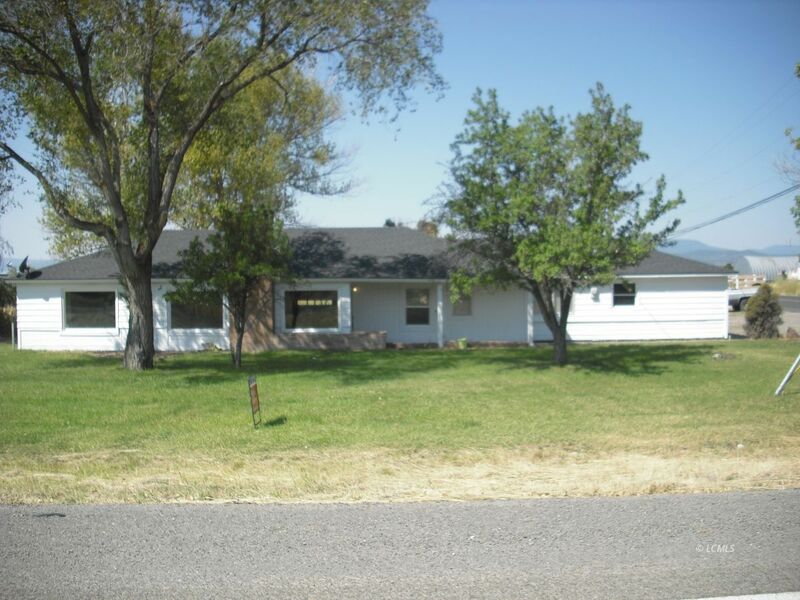 Great family home located 2 miles North of Lakeview. Also available adjacent 10.23 acres for $99,000. Parcels have hot water rights (per owner), sewer & city water available.